Tune into Identity LIVE to hear expert contributors and women just like you share their stories and secrets. 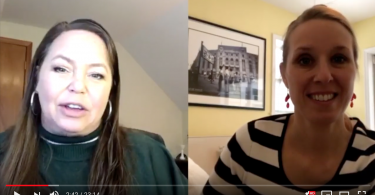 Our Video Section is designed to AMP UP your motivation and deliver thoughts, interviews, and tools to help you discover and enhance the many aspects of your ‘self.’ We advocate Getting All A’s for these reasons. 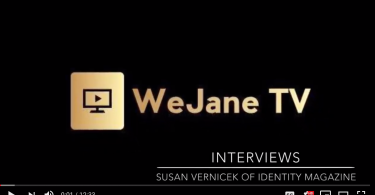 Through the medium of video, Founder of Identity, Susan Vernicek, and other amazing women will inspire and coach you on how to dig deeper, reach further, and achieve more than you ever have before.